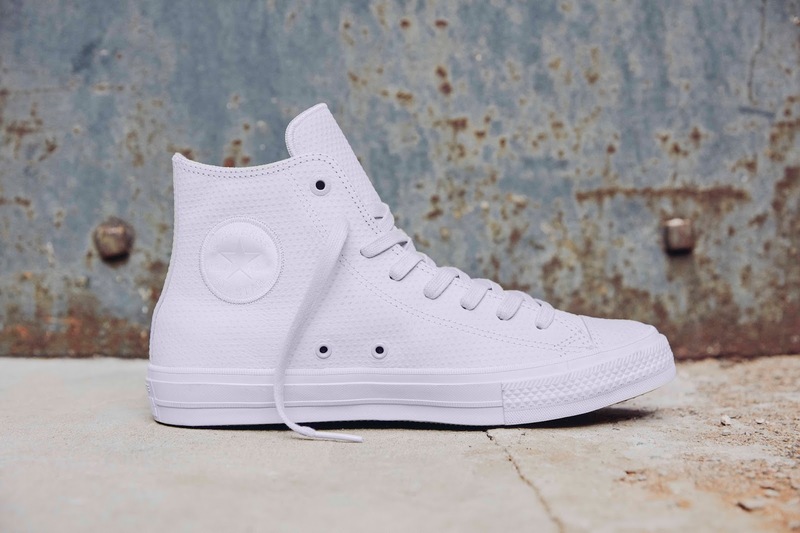 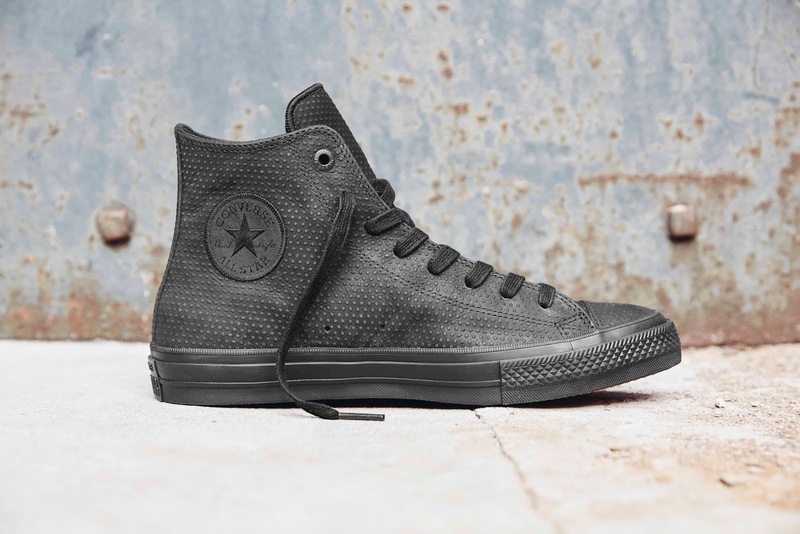 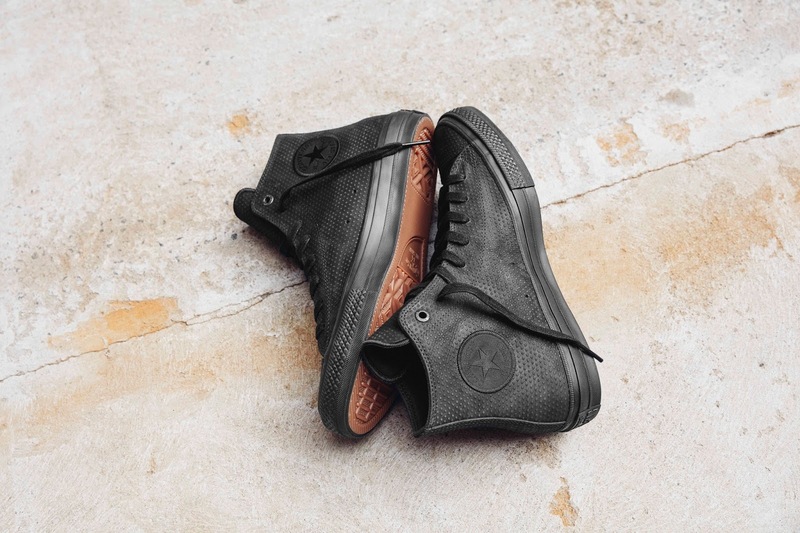 The Chuck Taylor All Star II Lux Leather has an embossed polka dot leather upper —a subtle touch for those who like to pay attention to detail that’s worth a second look. 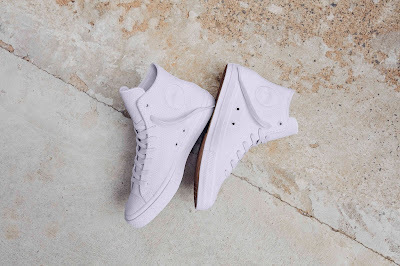 Per usual, this Chuck II sneaker features a Lunarlon insole for cushioning, a padded non-slip tongue but also has a micro-perforated leather lining for that extra touch. Available in white and black, The Chuck Taylor All Star II Lux Leather sneakers is for only Php 5, 430.